A complete report on the current state of cost, payback and return within marketing technology. 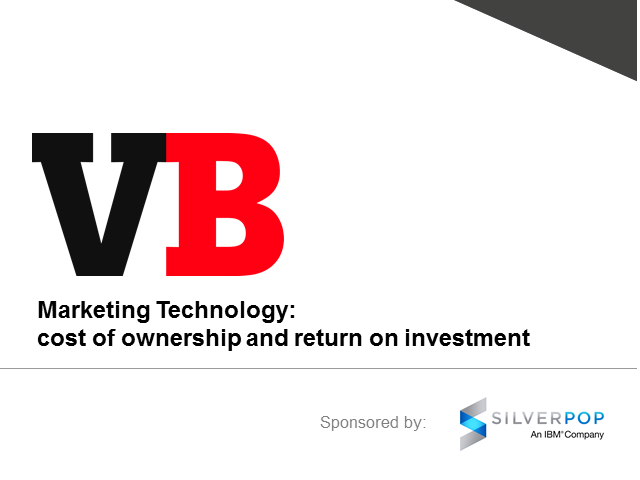 In this edition of the State of Marketing Technology, we look at the total cost of ownership across the most popular martech categories and show the ROI attributable to each of them. Which categories and tools provide the biggest return, and which are a waste of money? Which are the most expensive to own? Which tools might be best suited to your size of organization, and which should you discount from your selection criteria? And how do ROI levels change during different stages of marketing and sales? We also look at different approaches to marketing technology management, including insights on the shift from on-premise to cloud-based solutions, and uncover the reality of how many marketing technology projects fail to return on their investment.